The house painters at Vivax Pros specialize in exterior and interior residential painting. Only NO EXCLUSIONS Warranty…workmanship and materials covered! 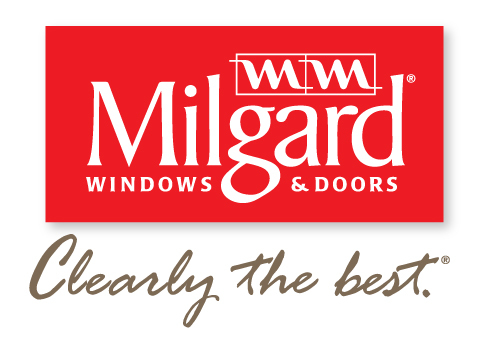 Quick, Easy and Professional- We treat your home as if it were our own. We are proud to have been named one of the Top 50 Colorado Family-Owned Companies (CO Biz Magazine). 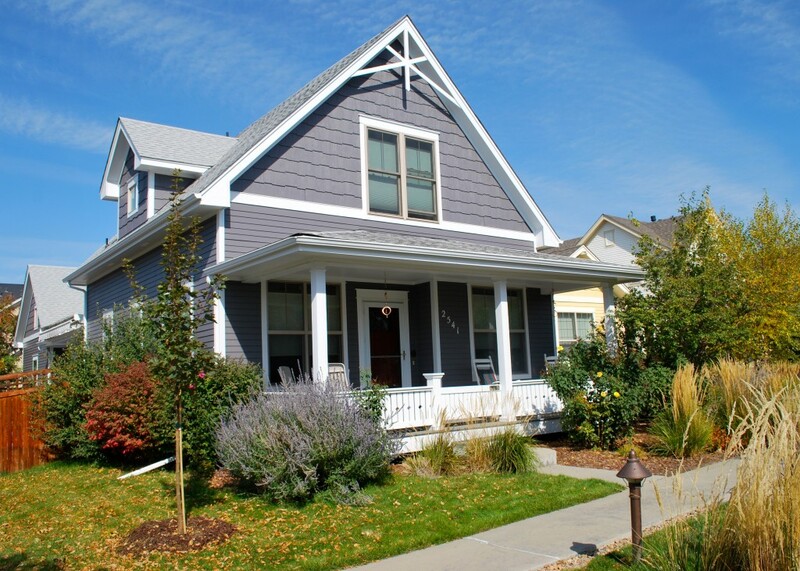 Our exterior house painters service the entire Denver, CO metro area from Longmont to Castle Rock as well as Northern Colorado including: Fort Collins, Loveland, Greeley, Windsor, Boulder. 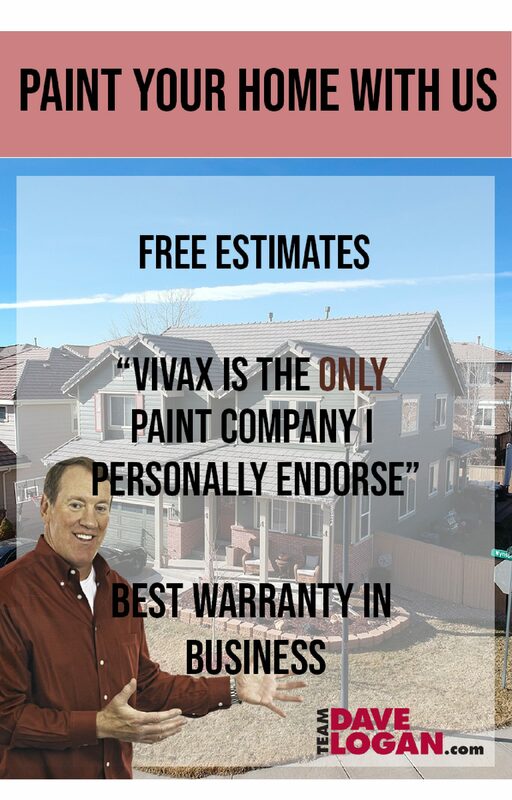 Our painters do top-quality exterior painting in: Denver, Aurora, Littleton, Englewood, Greenwood Village, Highlands Ranch, Centennial, Lakewood, Castle Rock, Grand Junction, Parker, Lone Tree, Broomfield, Morrison, Arvada, Thornton, Westminster, Brighton, Superior, Louisville, Boulder, Longmont and all of the Denver, Colorado metro area. Yes, we are licensed, insured and LEED certified. Vivax Pros is Insured with a $2 million in VIVAX General Liability and VIVAX Workers Comp.